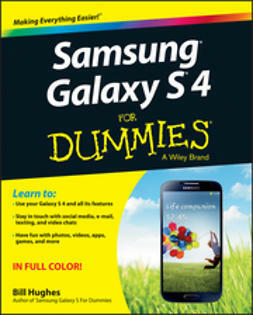 Samsung Galaxy Tab 4 NOOK For Dummies provides you with all the information you need to get the most out of your NOOK tablet. You'll quickly get up to speed on the basics, like using the touchscreen technology, setting up wireless access, and performing software updates. 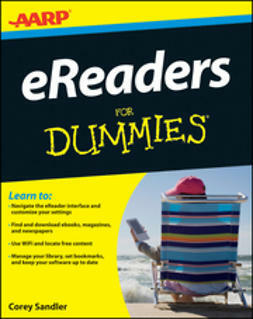 Then you'll get introduced to the fun stuff: downloading and shopping for e-books, using the built-in web browser, streaming videos from Netflix, Hulu, and other sources, and creating cool slideshows of photos from your digital camera. 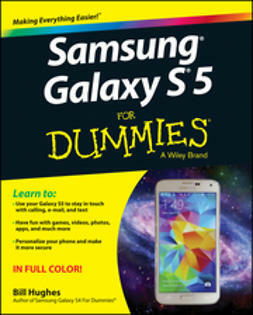 If that's not enough to pique your interest, you'll find out how to use the Android-based applications that come with the Samsung Galaxy Tab 4 NOOK, interact with the device using the built-in microphone, create your own e-books, archive your e-books, and so much more! 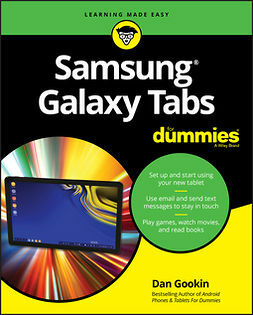 Bringing together the absolute best of two worlds, the Samsung Galaxy Tab 4 Nook is a co-branded e-reader tablet produced by Samsung and Barnes & Noble. 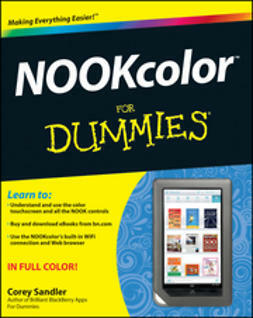 By teaming up with a thriving hardware brand, the creators of the NOOK have been able to focus on developing a more competitive device, giving you a better-performing and sleeker user-experience. 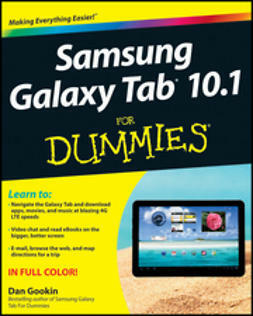 With the help of this book, you'll get expert guidance on discovering everything this cool new tablet has to offer. 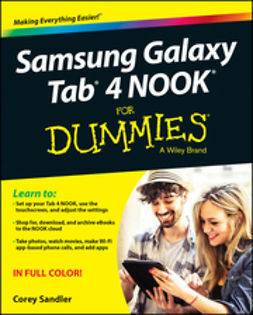 If you've just purchased this awesome new device and want to find out everything it can do for you, you'll find Samsung Galaxy Tab 4 NOOK For Dummies out of this world.